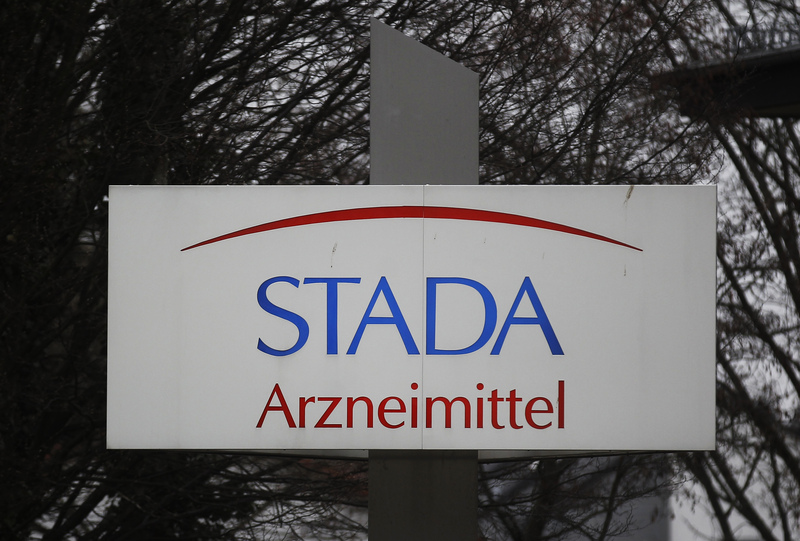 The hedge fund wants the private equity firms buying drugmaker Stada to pay 74.40 euros for its minority stake. That’s nearly 50 pct above the firm’s value before Bain and Cinven began bidding. Yet Elliott has a point: the buyers could pay up and still make a respectable return. Activist investor Elliott said on Aug. 31 that it would not sell its stake in German pharmaceuticals company Stada for less than 74.40 euros a share. Its comments came after a majority of investors agreed to sell out for 66.25 euros, valuing the whole company’s equity at 4.1 billion euros. Private equity groups Bain and Cinven won control of Stada after more than 63 percent of investors acceded to its tender offer by the Aug. 16 deadline. They had sweetened their offer after a previous proposal failed to gain enough support from shareholders. Elliott Management Corporation owns 10.9 percent of Stada shares, according to Thomson Reuters Eikon data.